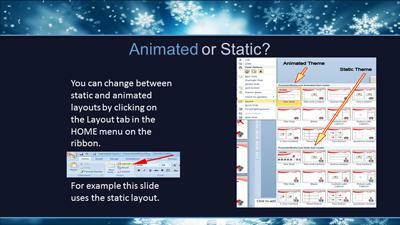 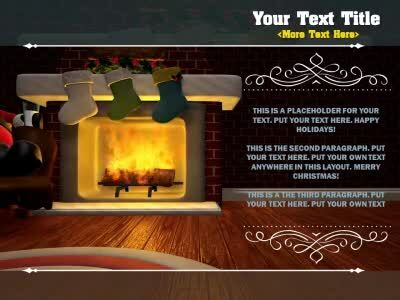 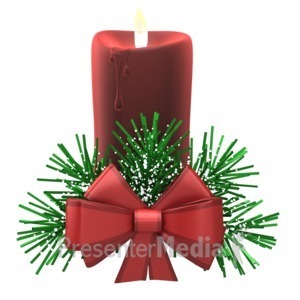 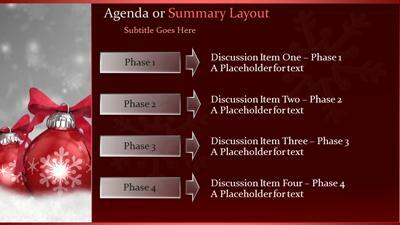 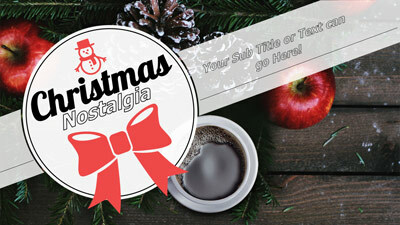 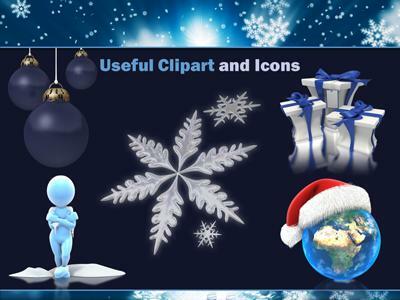 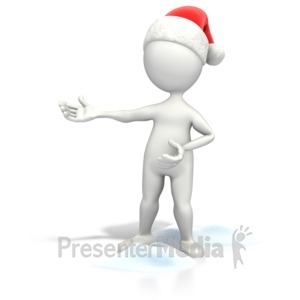 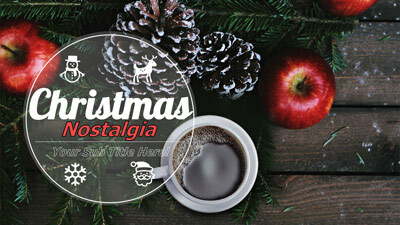 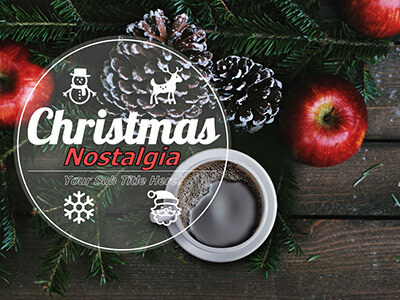 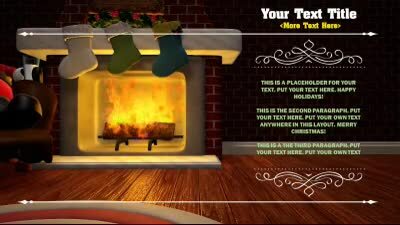 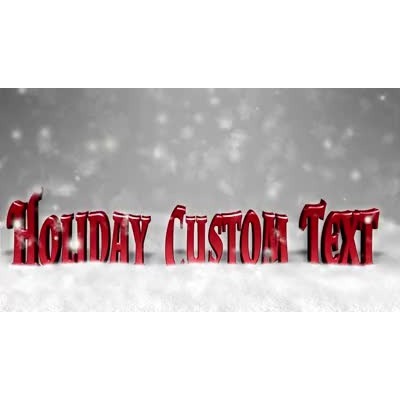 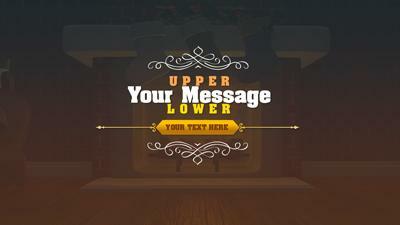 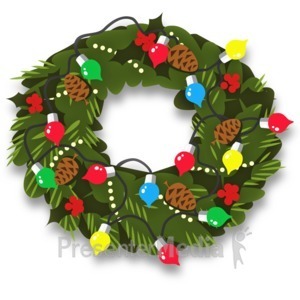 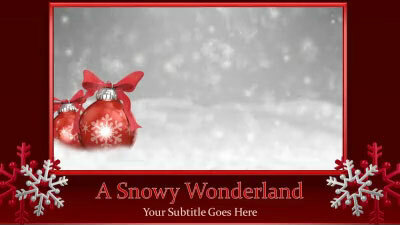 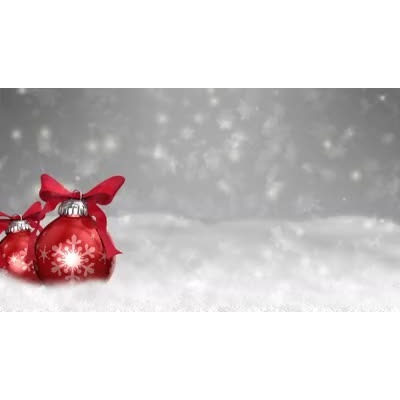 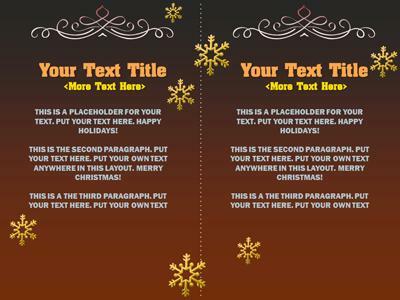 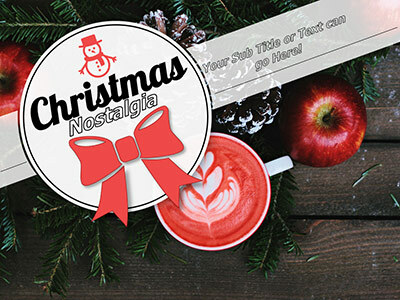 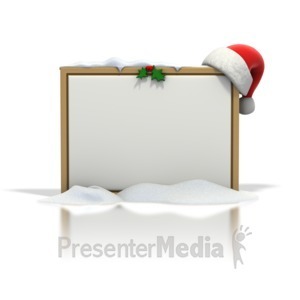 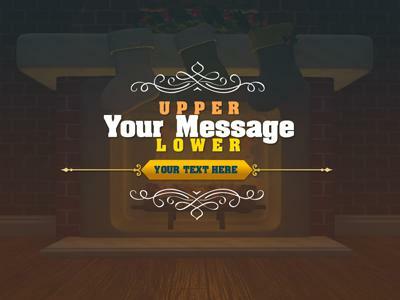 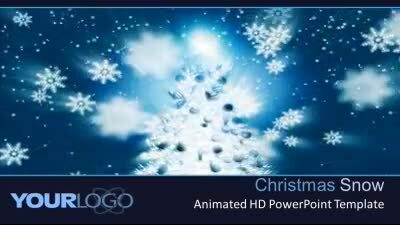 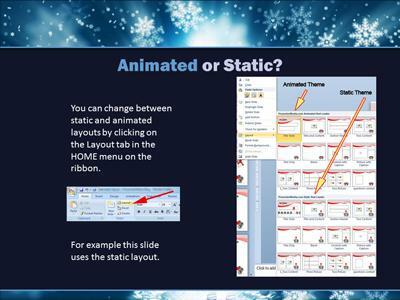 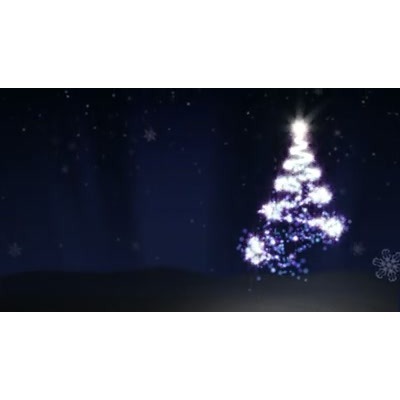 An Animated Template that contains lots of clean Christmas designs. 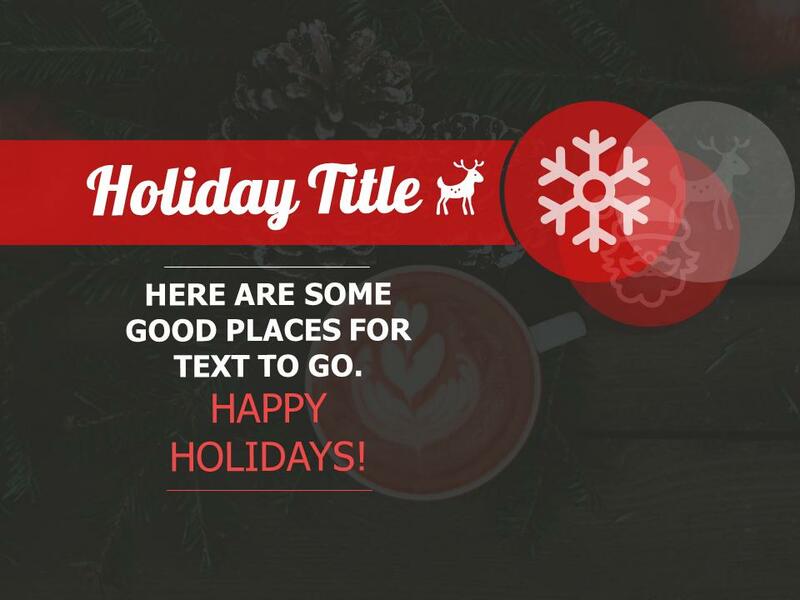 Change this template's text and images to make it your own. 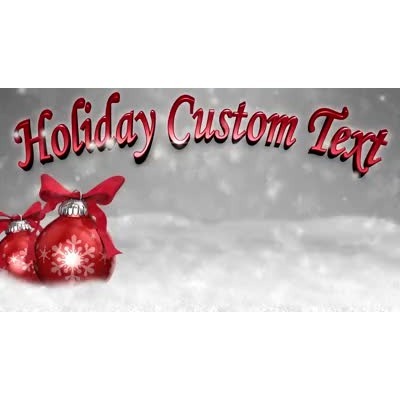 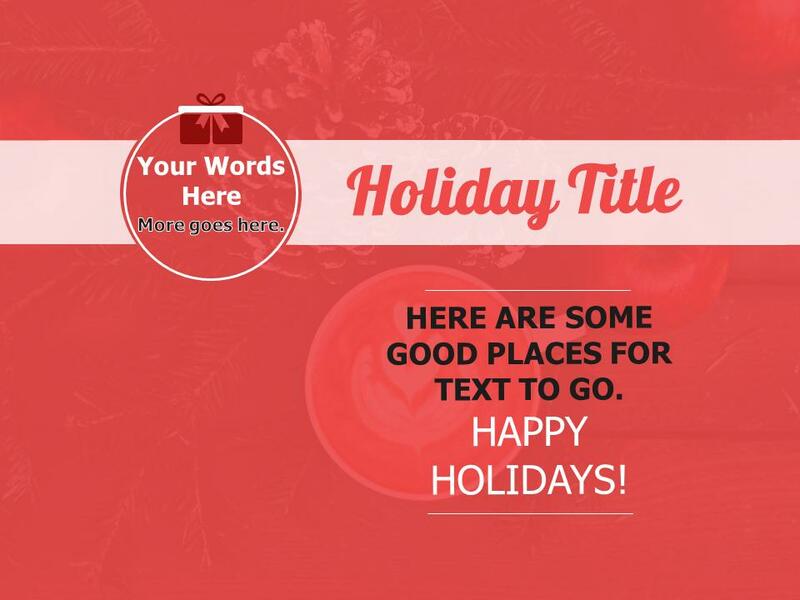 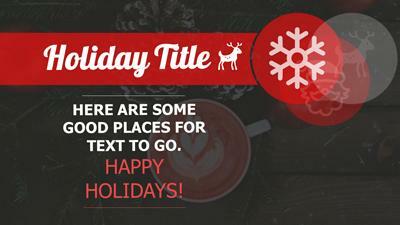 Enjoy this cozy template for many purposes and celebrate the season!